Welcome to the last edition of Term 3, 2018. Find out how to tune in to the 2018 Graduation Ceremony, read about all the House activities and events over the past term, our Track and Field award winners and Spanish evening classes for parents. 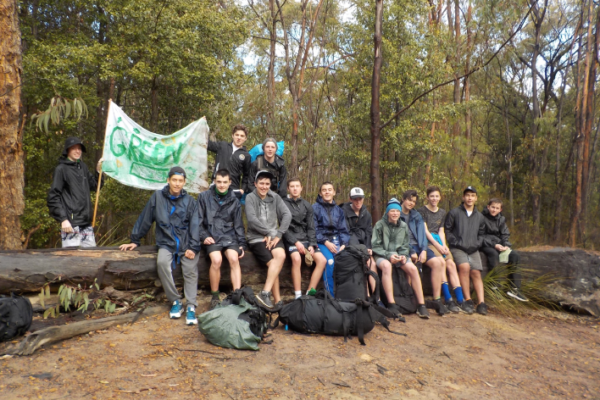 2018 has seen the introduction of the House group as the basis for our Year Nine outdoor education experience. Congratulation to all students for their outstanding performance in the 2018 Track and field season.